Fun Fact: The opening shot of the film showed the trailer drive through a dangerous monolothic road on National Highway 22, at the entrance of Kinnaur Valley. Why it Made News: The film brought together some well acclaimed minds like Deepa Sahi as director, internationally acclaimed filmmaker Ketan Mehta and renowned singer Anup Jalota. Pooja (Sasha Goradia) and Rahul (Jagrat Desai) are a perfect couple who fall in love and get married. They take off on a dreamy honeymoon in a motor home. The couple drives through the breath taking Himalayas, but being too close leads to fight replacing all the romance. 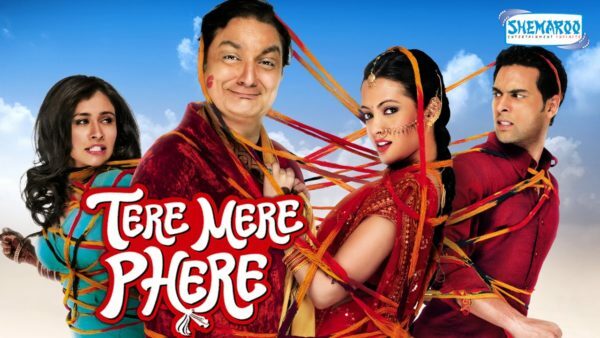 A local Himachali guy Jai Dhumal ( Vinay Pathak) and his girl Muskaan (Riya Sen) get involved with Pooja and Rahul.